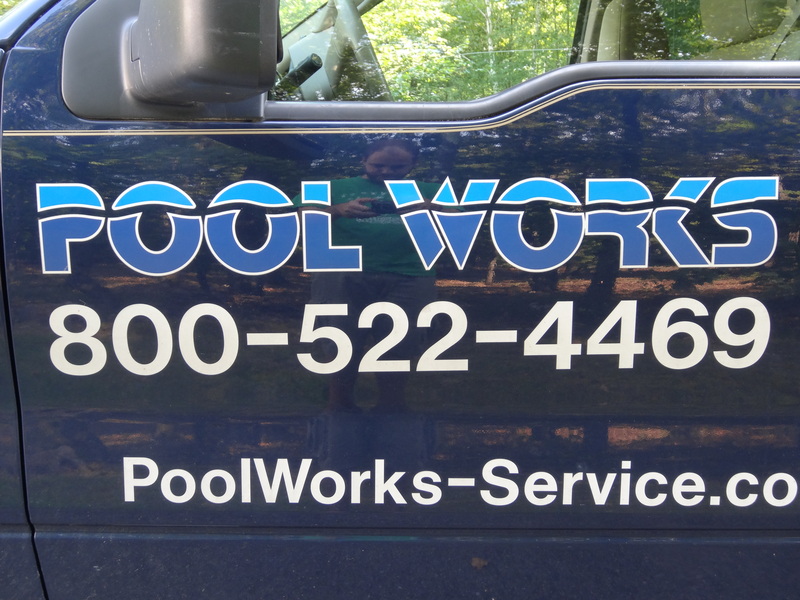 Pool Works Service Company has been servicing in repairing inground swimming pools in the Southern New Hampshire, Eastern in Central Massachusetts area for the past 17 years. 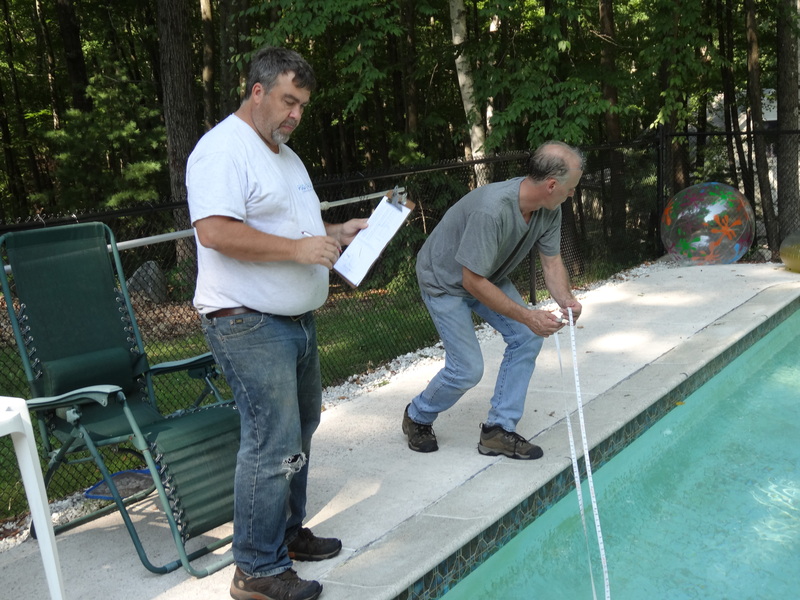 Owner Don Loring has been in the pool service industry for over 30 years and is a CPO (Certified Pool Operator). We value our customers in our goal is to have long term relationships with the customers and pools we service. We know every customer and pool are different and by getting to know you and your pool we can better understand what your needs and wants are from us. 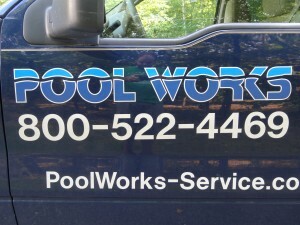 Pool Works Service Company has an A+ rating with both the Better Business Bureau and Angies List. and returns phone calls in a timely manner, then Pool Works is the swimming pool company for you. We carry most major brands including Hayward, Raypak, Laars, Meyco, Loop-Lock, and Sta-Rite just to name a few. Our pricing is more than competitive. We keep our prices as low as we can and can usually beat or match other pricing. Buying directly from us keeps the service price down and makes any warranty work or replacement less confusing as we handle it all!